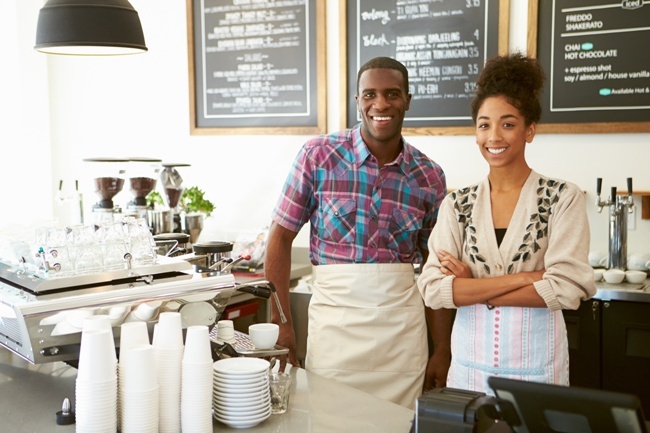 Taking care of your current customers can lead to benefits for your business. It is more expensive to get a new customer than to retain an existing one. Existing customers are more profitable than new ones because the costs of dealing with that customer are known and usually less – credit risk, shipping preferences, less time required to process orders. Existing customers are usually the best prospects for sales of additional products or services. Existing customers are the best source of qualified referrals. It is usually more enjoyable to work with an existing customer because of the long-term existing relationship. The delivery of a poor quality product or service resulting in customer dissatisfaction. The sales efforts of a competitor convince your customer to leave and switch their business. While both of these types of events are unpleasant, the first is often the result of a major problem that will take time and money to rectify. The second can be the most frustrating and easiest to prevent. And all too often, it is not the excellent products of your competitor or the great salesmanship of their sales efforts, your competitor just makes contact with your customer when your customer is most likely to be receptive to their story. Here are some ideas of what can put your customer relationships at risk and some ideas of how to prevent the risk of losing that customer. Customer is unaware of one of your products that will fill his needs. Often, once an initial sale is made, there is little effort to further explore other needs the customer may have. The time just after the initial sales is an ideal time to ask if there are other needs that may be met with your products. Customer feels neglected and taken for granted. Even if the usual contact is through the sales group, a contact from your senior management (call, letter, visit, email, etc) demonstrates the value you place on their business and their relationship with you. This is also where little gifts can play a role. Customer’s needs change and is unaware that you have products/services that would fill that need. Your customers’ wants and needs are constantly changing. If at all possible, you should try to keep informed about what your customers are doing so you can identify how you can sell additional products/services to respond to their changing businesses. You can also have a communication program that keeps the customers informed of what you are doing. Newsletters or just frequent update letters (or calls or emails) can keep the customer informed and reinforce your presence with the customer. Nurturing customer loyalty can result in immediate and long-term benefits. With the competitive environment that exists for most businesses, it is critical that working to strengthen customer relationships be a high priority. As relationships get stronger, your customers can be not only the source of continued business, but also increased business and new customers.